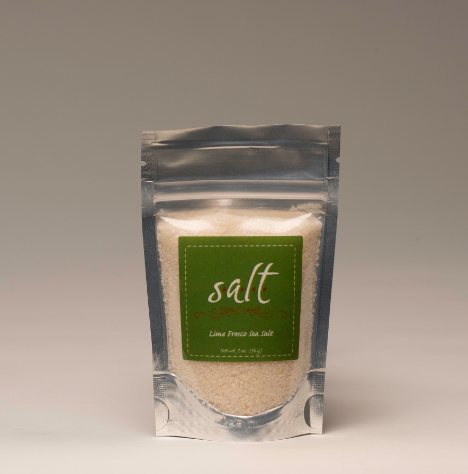 Lime Fresco salt artfully ties together the versatile and refreshing lime flavor with hand-harvested sea salt for a flavor that is tart without being to sour. This is an international flavor from Thai food to margaritas. Use to rim a drink glass, add to a summer fruit salad, sprinkle on chicken or seafood before grilling or mix into rice for a hint of citrus.